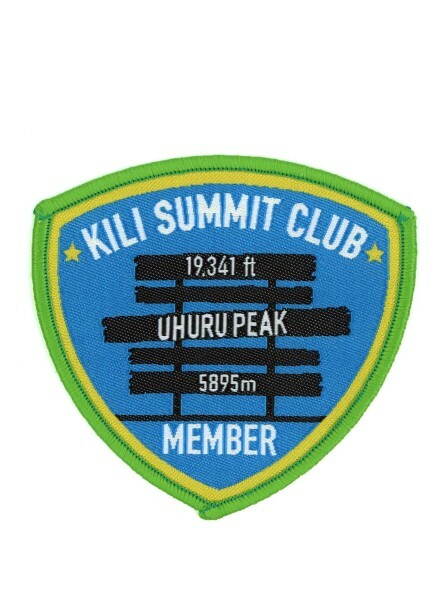 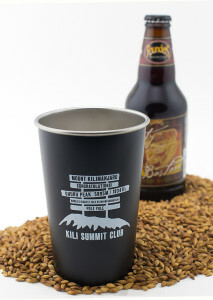 This patch is available to only members who have provided proof of their summit and added their name to our registry. 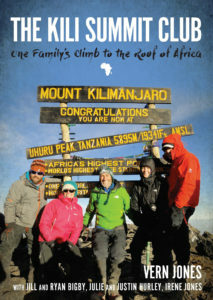 The first patch is free with an order of $100 USD or greater, however you will need more to put on your luggage, second backpack, hat, etc. 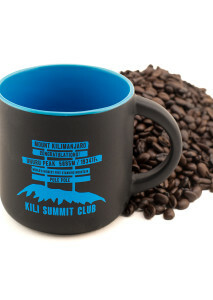 This patch is available to only members who have provided proof of their summit and added their name to our registry. 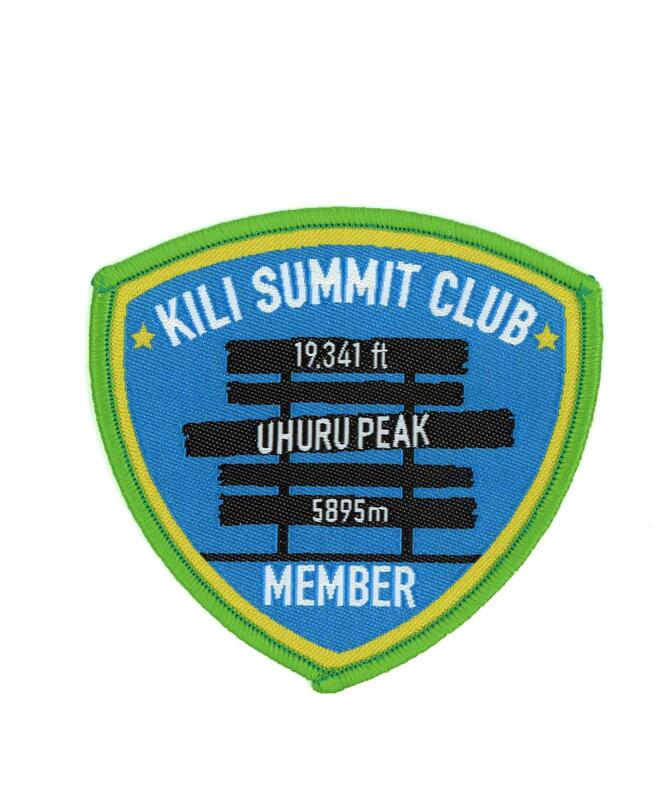 The first patch is free with an order of $150 USD or greater, however you will need more to put on your luggage, second backpack, hat, etc.